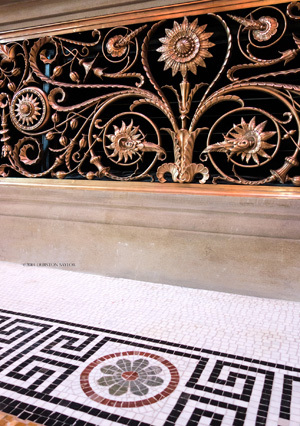 When the historic Williamsburgh Savings Bank was purchased in 2010 to be restored and transformed into an event place, Mosaic Marble was chosen as the mosaic art company to contribute to the saving of this important landmark. 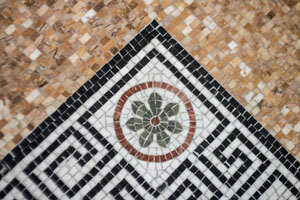 Working alongside internationally renowned architects and a team carefully selected for this very challenging mission, the Lebanese mosaic company handled the hand cut of the new mosaic flooring to replace the old one that was in complete disrepair. 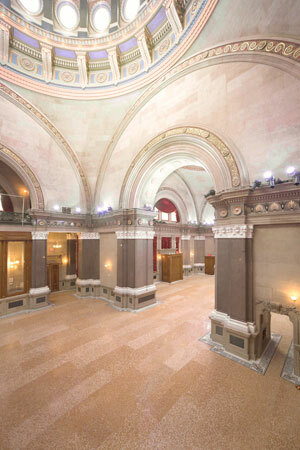 After two and a half years of restoration work worth $18.5 million, the saved landmark was an absolutely stunning masterpiece. 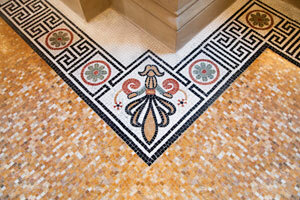 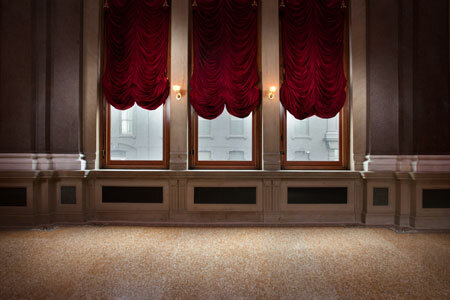 Contributing to the saving of such heritage is a milestone for Mosaic Marble that hasn't gone unnoticed. 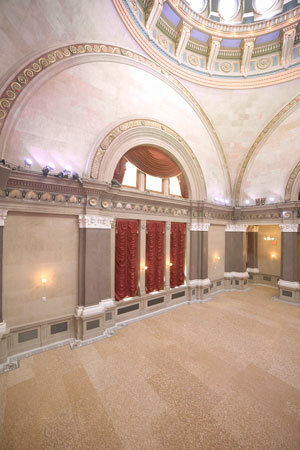 As New York's statewide preservation organization, the Preservation League of New York State works to protect the city's cultural heritage by promoting historic preservation as a tool to revitalize communities, celebrate heritage, and enrich lives. 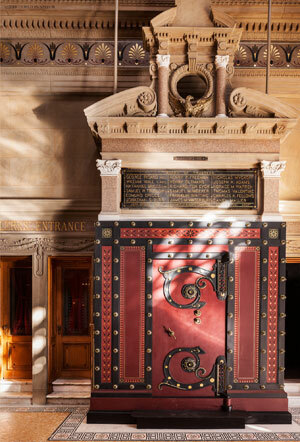 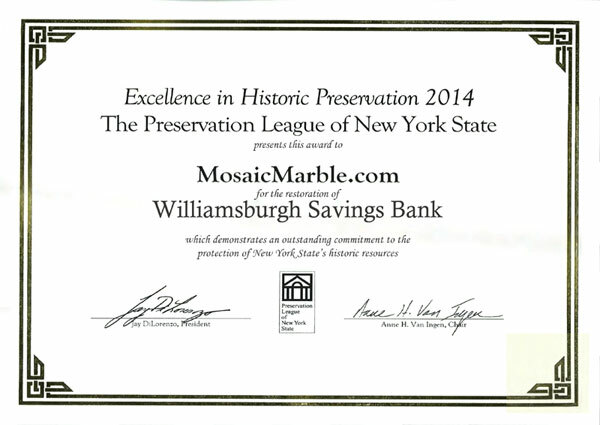 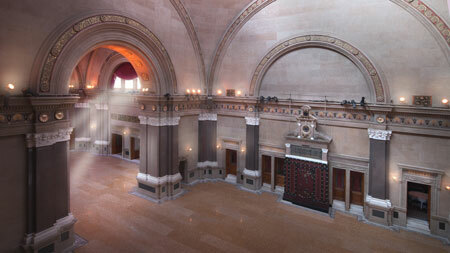 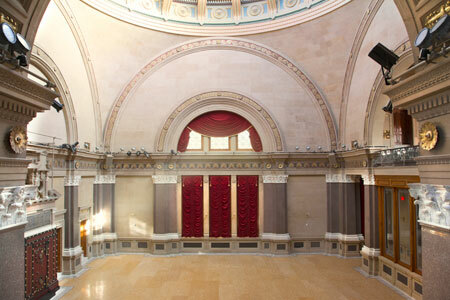 Investing in people and celebrating projects that provide new examples of best practices in historic preservation, the League decided to reward Mosaic Marble for its exceptional contribution to the Williamsburgh Savings Bank restoration project. 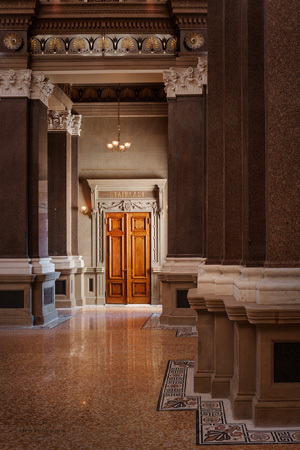 Mosaic Marble is proud to have been nominated for this annual award, a program established to celebrate the outstanding leadership of public officials and individuals in the field of preservation and recognition for exemplary preservation projects.